In most cases owners see immediate results. We focus on training both dog and owner using our revolutionary communication technique and using no physical or harsh methods. The initial home lesson is scheduled at a convenient time for you and family members. 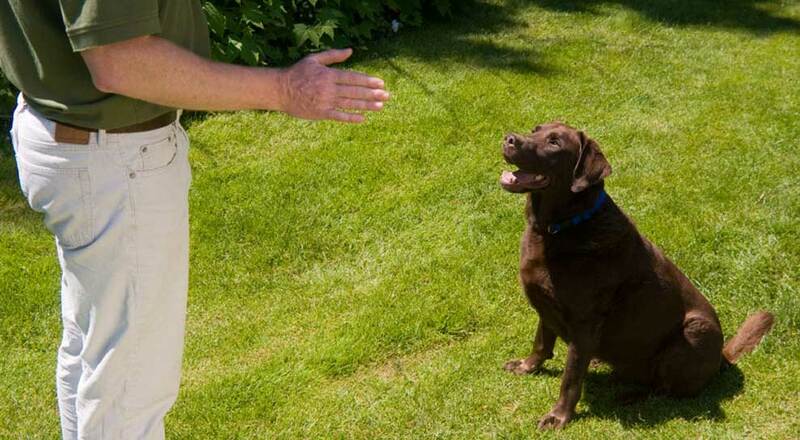 During the initial lesson our trainer will explain why your dog is showing the unwanted behaviour and will show you how to effectively communicate with your dog in a way that dogs understand, to ensure long and lasting results. Following the initial home lesson we provide you with a maintenance programme to follow to ensure continued success. When purchasing our Bark Busters Support Guarantee all follow-up lessons are conducted free of charge, giving you peace of mind for ongoing support. GOLD CLASS SERVICE is our top of the range service for home training that covers a wide range of dog behaviour problems and obedience. The Gold Class Service provides a Written Lifetime Support Guarantee, which states that we will return free of charge after the initial lesson, for further assistance, if and when required for the rest of your dog's life. SILVER CLASS SERVICE offers many benefits similar to the Gold Class Service although the Guarantee is limited to a twelve (12) month period from the initial home lesson.